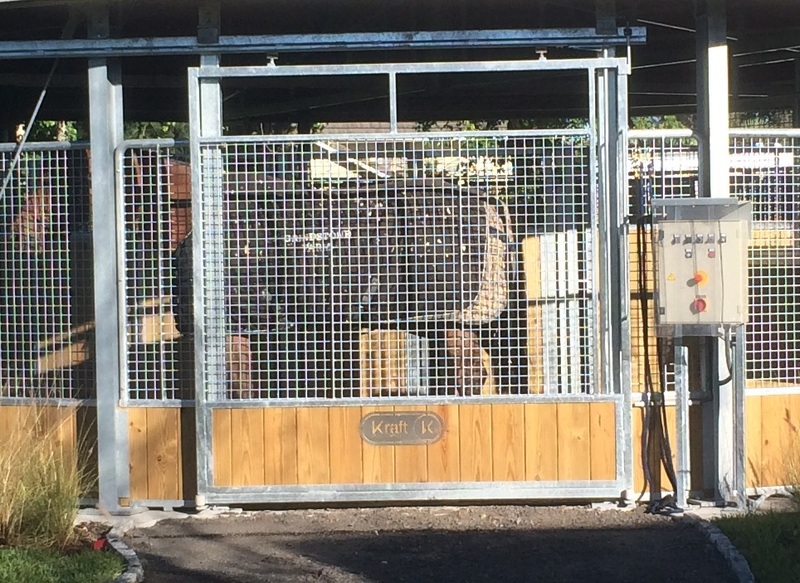 KRAFT offers a variety of gates for entering the walking surface and lunging rings. 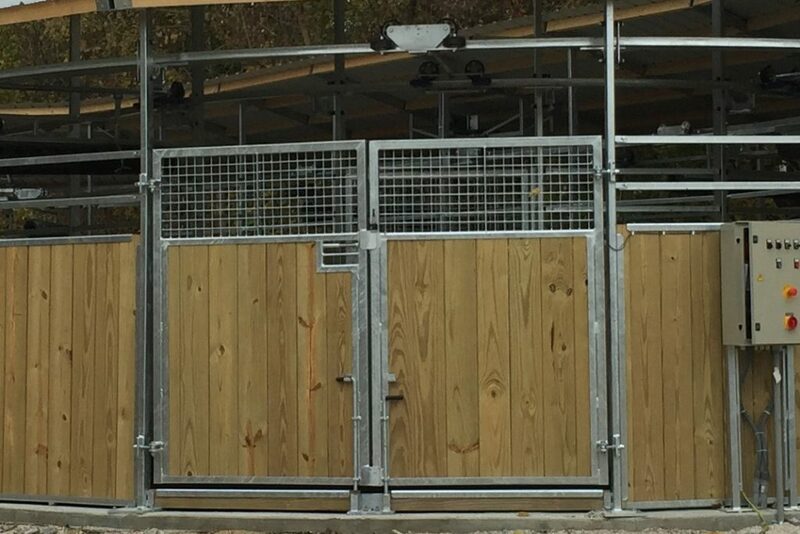 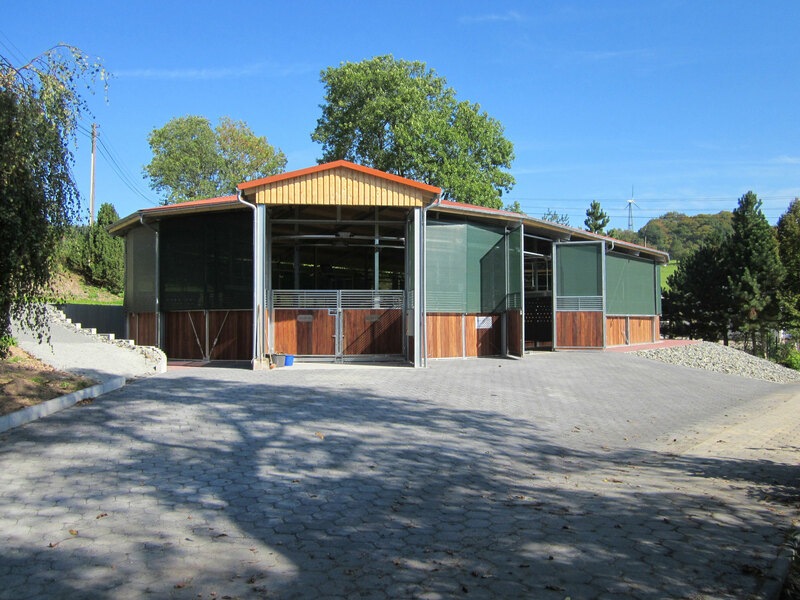 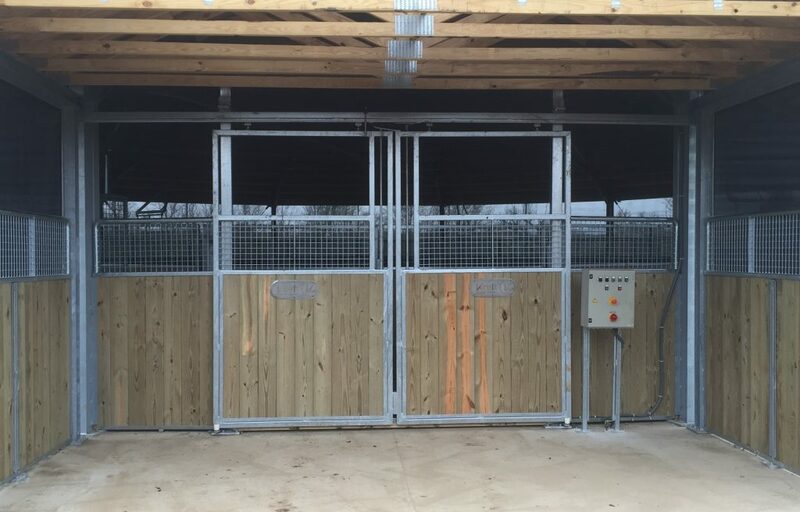 All gates are made from hot dipped galvanized steel with safety closures. 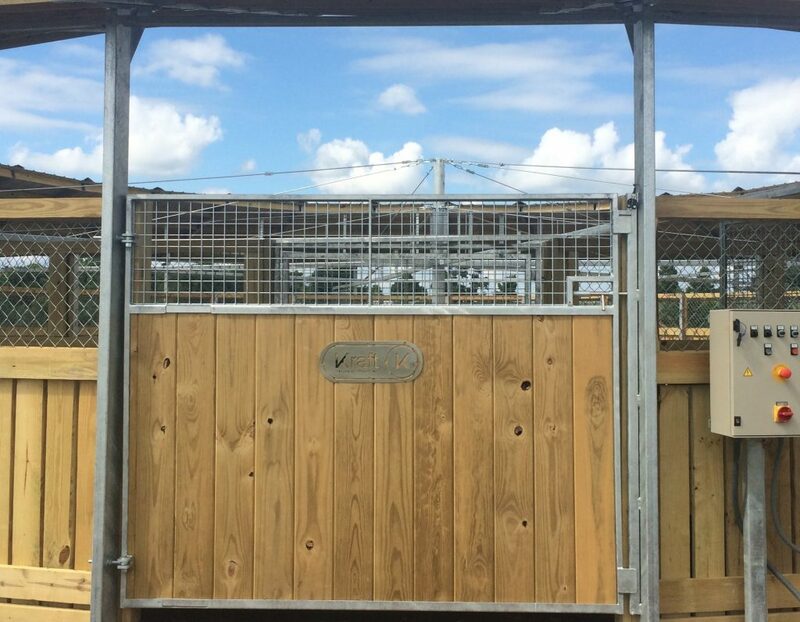 The frame is filled with the same materials as the accompanying fence such as spruce or hardwood.